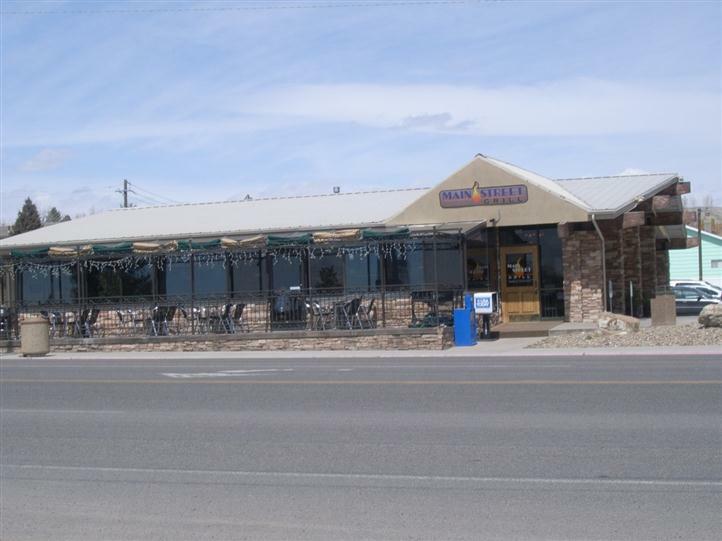 At Main Street Grill, we are committed to satisfying our customers with great food and excellent service. We offer a wide variety of food for breakfast, lunch, and dinner. Come in for one of our breakfast plates, subs, sandwiches, or delicious entrees! Whatever you're in the mood for, you can find it here!